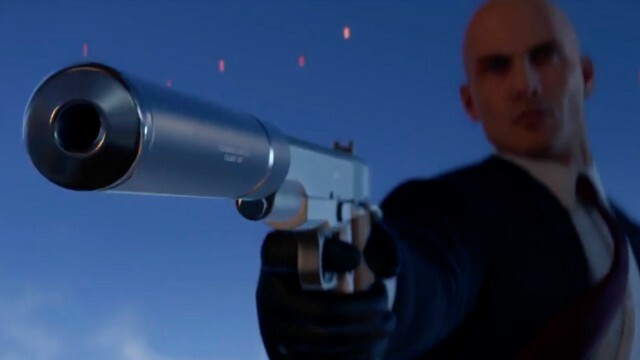 Agent 47’s next adventure has a “2” attached but will it be episodic? When IO Interactive announced Hitman: Definitive Edition for PS4 and Xbox One with Warner Bros. Interactive Entertainment as publisher, we should have taken it as a sign of things to come. 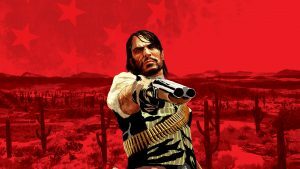 Though IO Interactive has confirmed working on the next game in the series, it didn’t have an official name. 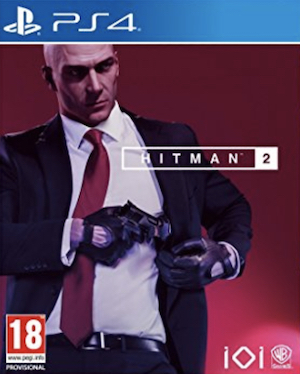 Thanks to a newly leaked logo (which has been removed by Warner Bros since then), it’s now apparent that the game is Hitman 2. 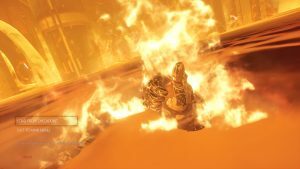 Questions already abound – will it be episodic like the first game? Will it always be online or has IO Interactive finally implemented an offline option? The only thing that’s for sure is that IO Interactive will be working with Warner Bros for the foreseeable future and that’s a good thing. 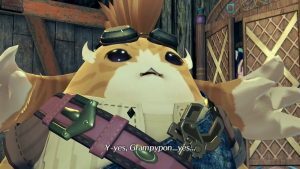 The studio seemed out of luck when original owner Square Enix announced it would be withdrawing from the studio. Square Enix transferred the rights over to IO Interactive though so all’s well that ends well. 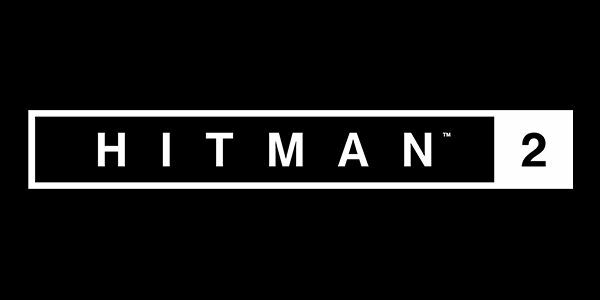 The live reveal for Hitman 2 will be taking place on June 7th so stay tuned for more details.